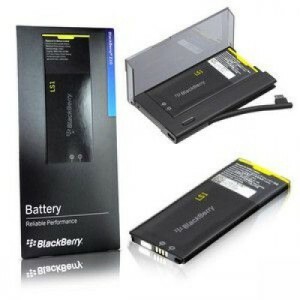 Forever Battery BlackBerry 9800 Torch 9810 Torch 2 Li-Ion.. 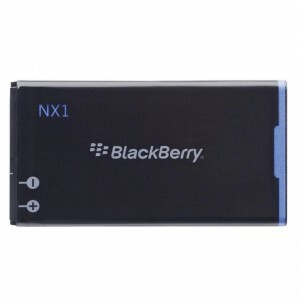 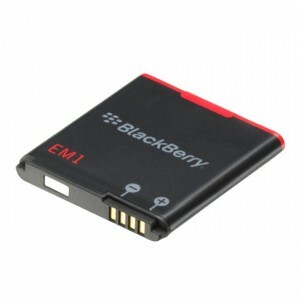 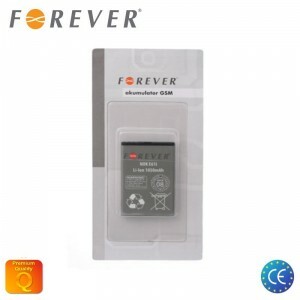 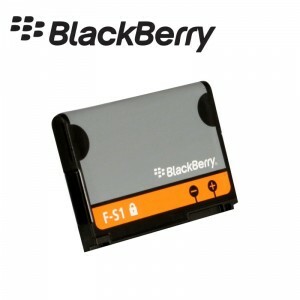 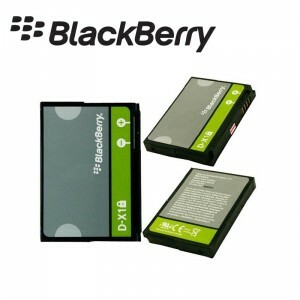 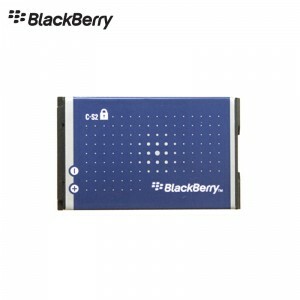 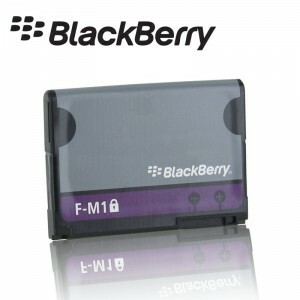 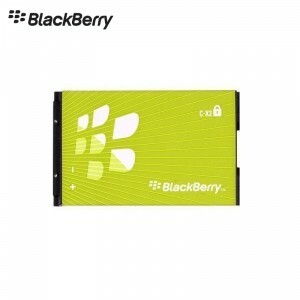 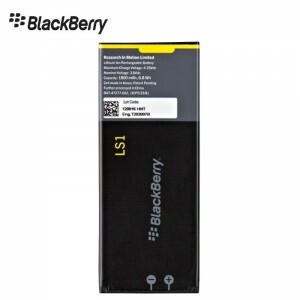 Forever Battery BlackBerry 9700 9000 9780 Li-Ion 1650 mAh.. 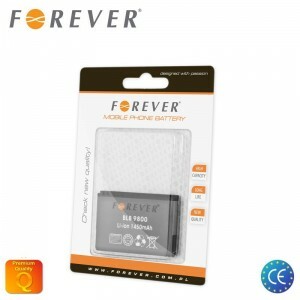 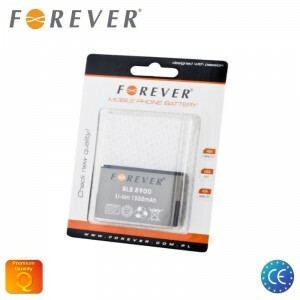 Forever Battery BlackBerry 8900 9500 9520 Curve Li-Ion 1550..
BlackBerry F-S1 Alkuperäinen akku 9800 Torch 9810 Torch 2..
BlackBerry E-M1 Original Battery 9350 9360 9370 Curve Li-Ion..
BlackBerry F-M1 Original battery for Pearl 9100 3G Pearl..
BlackBerry C-S2 Alkuperäinen akku 8520 8320 8700 Curve Li-Ion..